Yes, Meg came back to ballet class after 3 or 4 yrs (I think). 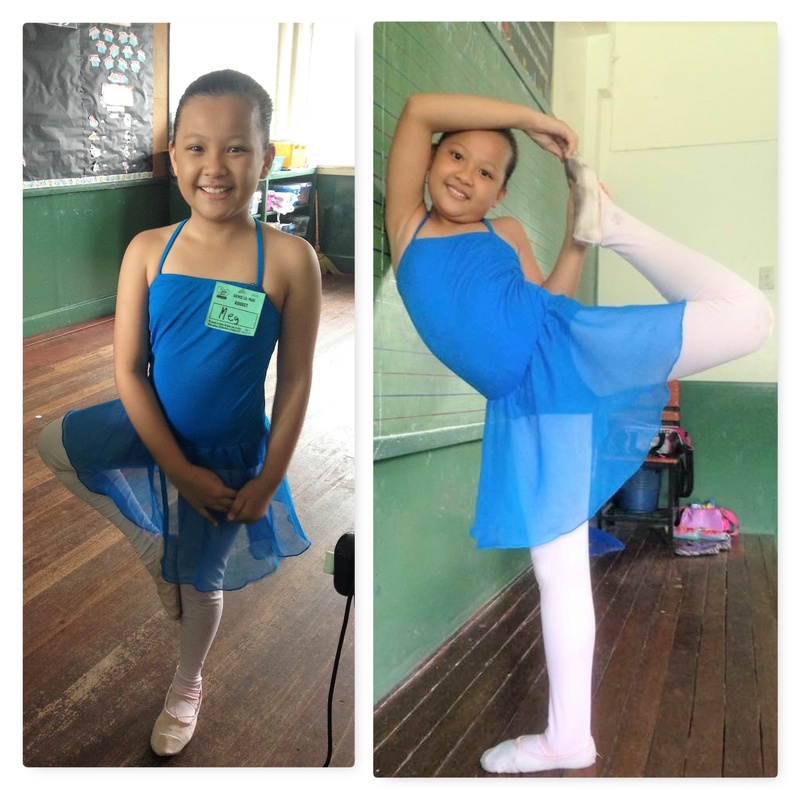 Sacred Heart Academy of La Loma offered ballet classes by Dance Plus Philippines so I decided to let her try it again since the school is just walking distance from home. It's also a plus that the class is just once a week (every Saturday) for an hour so it's not really a hassle for us. 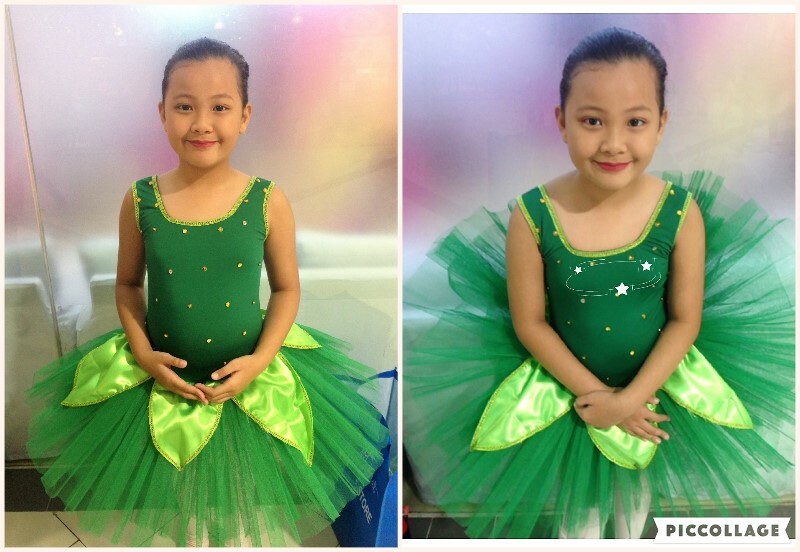 I can't really give a feedback on Dance Plus since it's just barely 8 months since we started but I can say it helped Meg in building her self-confidence. Partly, ballet dancing influenced her in a lot of things like discipline and hardwork; and to handle everything with grace. I think the only problem we have now is her weight gain since she's in her awkward (tween) stage. Quitting is not an option since she wants to level up so I will just support her all the way.